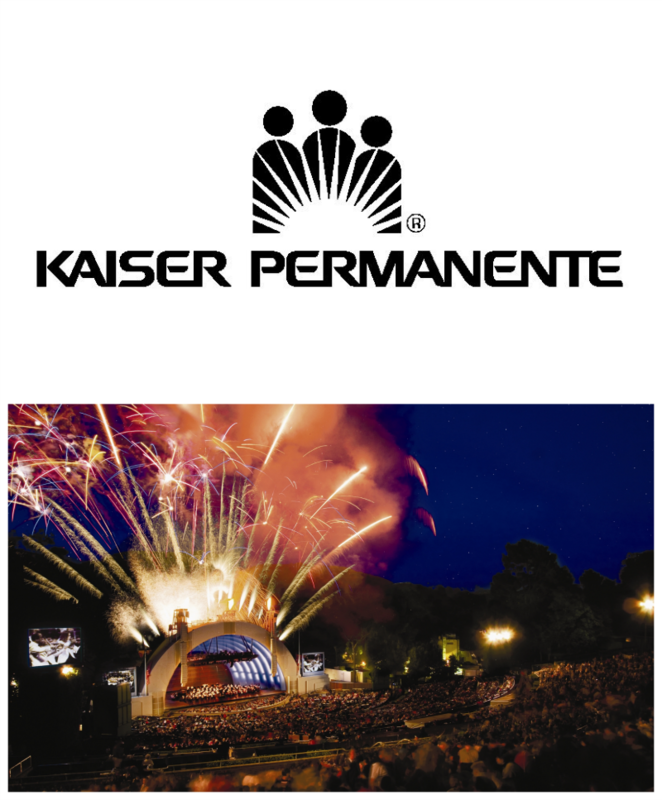 Kaiser Permanente is going to pay for this year’s senior graduation at the Hollywood Bowl. The goal of raising $21,000 for graduation at the Hollywood Bowl was not met by the senior class who had been given catalogs and cash bailout options to help supplement the cost. rant was health based, the new sales device of catalog use was employed to avoid the sales of unhealthy food on campus. It came to a point where seniors that fulfilled their fundraising obligations were able to apply the money as credit to things such as senior dues, the yearbook, sweatshirts, and prom tickets. Kaiser is only expected to pay up for this year’s graduation. Next year, with the help of professional consultants supplied by Kaiser, the senior class will be expected to finance their graduation with a more healthy sales device which is yet to be determined. The lack of success from this year’s graduating class cannot be repeated without consequences. “If this happens next year, then I don’t foresee us graduating at the Hollywood Bowl,” said SAS counselor Cynthia Ross.